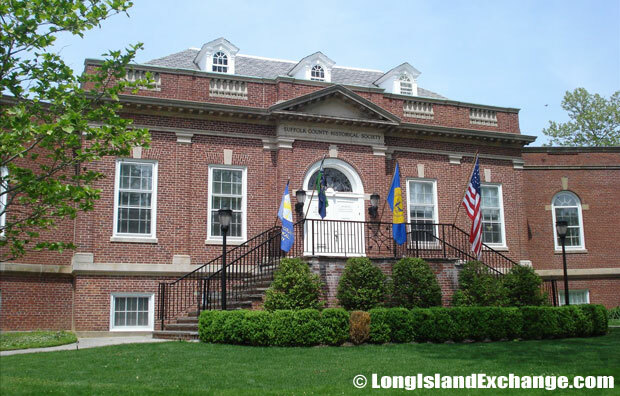 Riverhead is both a town and CDP (census designated place) located in Suffolk County, on the North Shore of Long Island, New York. The town encompasses neighboring communities such as Aquebogue, Baiting Hollow, Calverton, Jamesport, Northville, Riverhead, and Wading River. It was once known for its Long Island duck farms. As of the 2010 census, there were 13,299 people, 5,004 households, and 3,410 families residing in the area. The median income for a household in the CDP was $51,205 and the median income for a family was $63,289. Males had a median income of $46,573 and $36,641 for females. The latitude of Riverhead is 40.916N. The longitude is -72.662W. It is in the Eastern Standard time zone. Elevation is 0 feet. 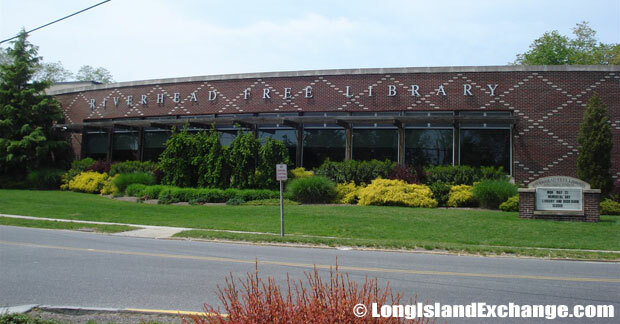 Riverhead Free Library, 330 Court Street, Riverhead. Suffolk County Historical Society, 300 West Main Street, Riverhead, NY 11901. 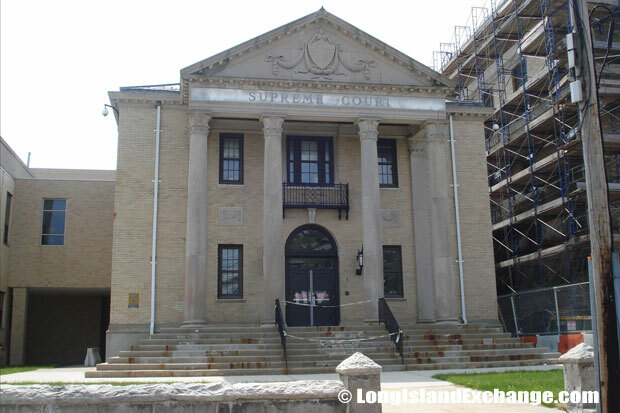 In 1792, the town was created when the New York State Legislature divided it from the extant Southold, New York. The Southold land had been bought from the local Native Americans and was divided among settlers in 1742 with an additional portion purchased from Col. William Smith. With no harbor and commerce, the town was separated at the request of its inhabitants and the Legislature passed a bill splitting off this section under the name River Head on March 13, 1792. River Head was named the county seat (called “county town” at the time), and its name was later combined as Riverhead. 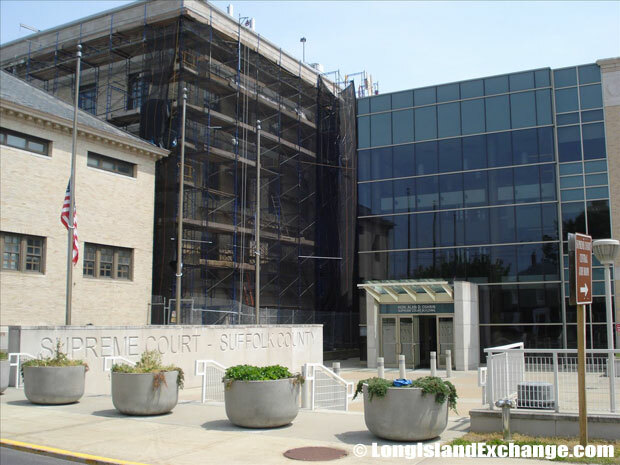 Suffolk County Supreme Court Building, One Court Street Riverhead, NY 11901. The racial-makeup of Riverhead comprises of 85.23% White, 10.52% Black or African American, 0.27% Native American, 0.90% Asian, 0.09% Pacific Islander, 1.43% from other races, and 1.56% from two or more races. The community is served by Riverhead Central School District which has six elementary schools, one middle school, and one high school. The district provides quality academic programs from Kindergarten to 12th Grade and their graduates to College reach 85% of the students’ population. 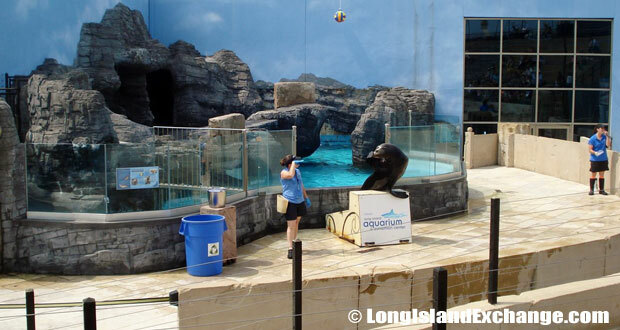 Long Island Aquarium & Exhibition Center, Long Island’s own full-scale Aquarium. Recreational opportunities throughout the Riverhead area are almost limitless. The Atlantis Marine World Aquarium is a famous attraction in town. It blends science and nature with myth to create an informative and entertaining environment for residents and aims to provide an interactive and exciting educational experience. Other attractions include a train museum, the water park Splish Splash, and the Tanger Outlet Mall. 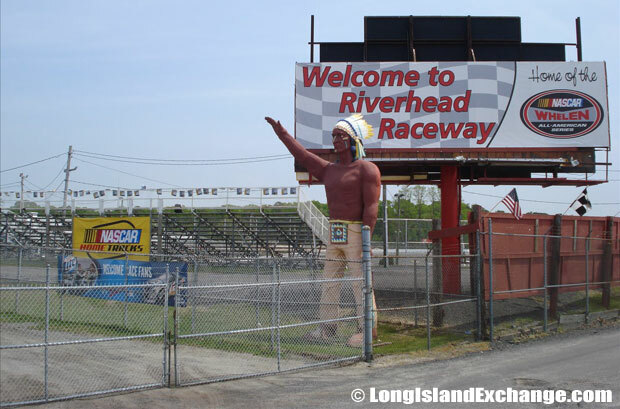 Riverhead Raceway, a quarter-mile race track with a figure eight course, located in Riverhead, New York. It is the only auto racing venue on Long Island since Westhampton Raceway closed down in 2003 and Islip Speedway in the 80s. The Railroad Museum of Long Island, RMLI. 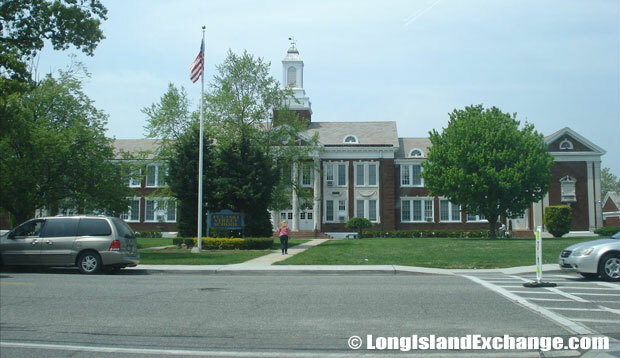 Pulaski Street School, Riverhead School District. Riverhead is also full of Farm Stands where everyone can harvest or just buy apples, berries, melons and peaches, apart from eggplant, cucumber, peas and lettuce. The Hallockville Museum Farm and Folklife Center is a living monument to Long Island’s past and children are the greatest beneficiaries of learning traditional farming methods and cultural expressions of the past. Riverhead is home to many festivals including the Long Island Blues Festival, Garlic Festival, and the Polish Town Street Fair and Polka Festival.